Let’s make more animals happy in 2019! 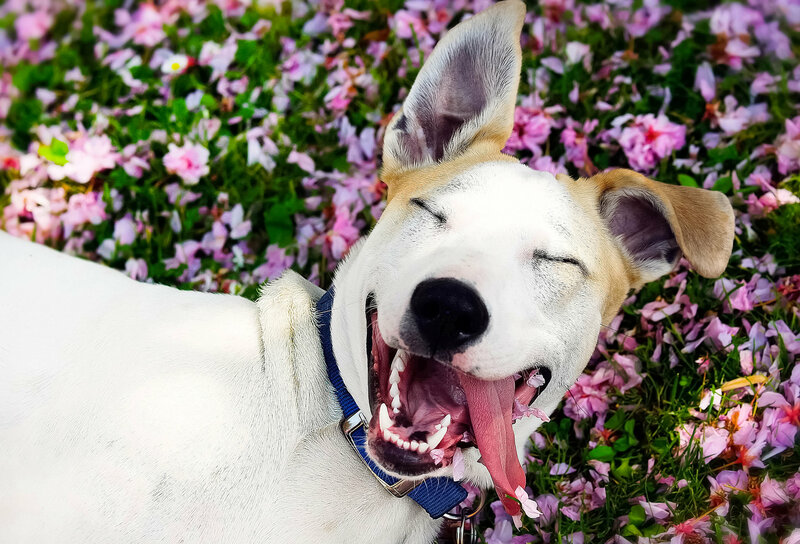 At Vancouver Humane we think every animal deserves to be happy. In 2018, with your support, we helped sick and injured animals to get better; spoke out against animal cruelty and urged people to see animals as friends, not food. Generous donors ensured our McVitie fund helped 130 animals get emergency medical help or be spayed/neutered. Their families, many on low incomes, appreciated that someone was there to help in a crisis and that their companions would come home safe and healthy.We hope to help even more animals in the new year – with more happy endings! We continued to expose cruelty at rodeos, including the use of an electric shock device at the Chilliwack Fair rodeoand the abuse of bulls at local bull-riding events. We’re determined to keep fighting for these animals and put an end to rodeo cruelty. We also worked on the root causes of animal suffering, especially factory farming and the demand for the animal products that fuel this cruel industry. Supported more schools (now 16!) in increasing their offering of plant-based options through initiatives like Meatless Monday. Held our first plant-based culinary workshop at the secondary school level, training food service staff on new recipes, cooking skills and techniques. Ran a new Go Veg bus ad, aimed at reminding viewers that when we were children we instinctively saw animals as friends and not food. Sponsored and participated in the Capilano University Veg Fest, the first of its kind in Metro Vancouver. Helped spread the Go Veg message by distributing over 19,000 of our Live Well booklets to local advocates, at events and through our Outreach Team. Called on candidates to declare their positions on animal welfare issues in a local election survey. Advocated for stronger farmed animal transport regulations. With your help, we’ll do even more to help animals in 2019. Please donate to ensure this work continues. Your support means more animals will be helped, giving them the chance to live the happy lives they deserve. from all of us at the Vancouver Humane Society!